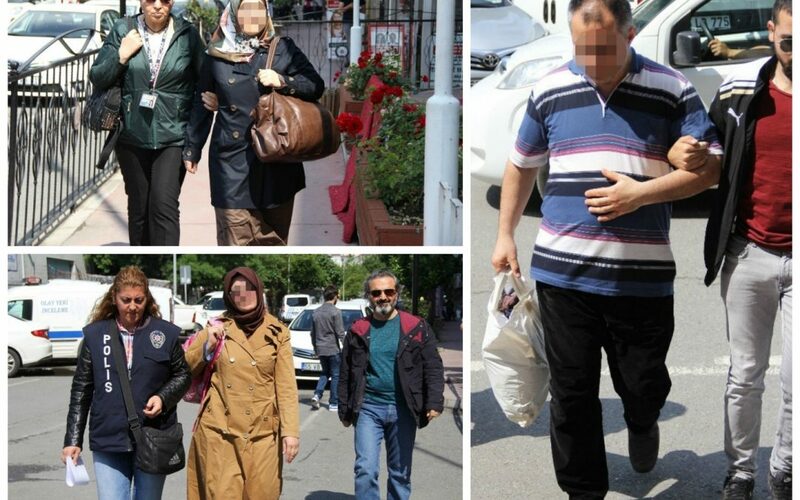 Fourteen people were detained as part of a Samsun-based investigation into the Gulen movement on Friday. Detainees included a lawyer, 12 teachers and a public servant who were earlier dismissed from their jobs as part of similar accusations. Accused of using ByLock mobile application or depositing now-defunct Bank Asya, the suspects were caught during simultenaous police raids in Samsun and Ankara provinces. The government accuses the movement of masterminding the July 15, 2016 coup attempt and any transaction with the movement-affiliated institutions including the now-closed Bank Asya as evidence of links to the group. Turkish authorities also claim that ByLock was a top communication tool among movement members.